You will find the Regal range stocked in all Dis-Chem outlets and across selected Spar, Pick ‘n Pay and Checkers supermarkets and various vet and pet stores in the Western Cape. Please look through the list below for stockists nearest to you. 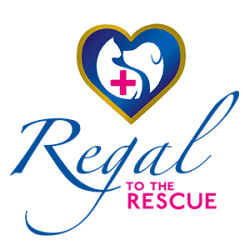 For any vet and pet store wishing to stock the range or if you would like to see the Regal range stocked in your local vet and/or pet shop please contact orders@regalpethealth.com for more information.